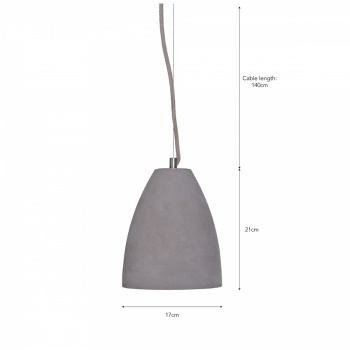 Add an industrial charm to the home with the Millbank Pendant. Crafted from Polymer Concrete, the material has been growing in popularity for use in interior accessories. 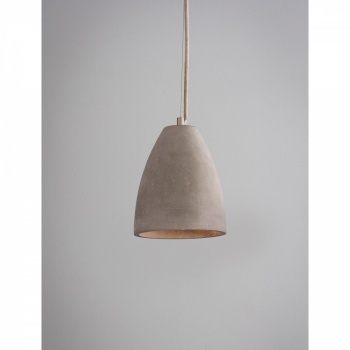 The beautiful domed shade has a soft radius and we've kept it simple and understated. The shade has been left completely raw to allow the natural flecks and markings of the material to show through. 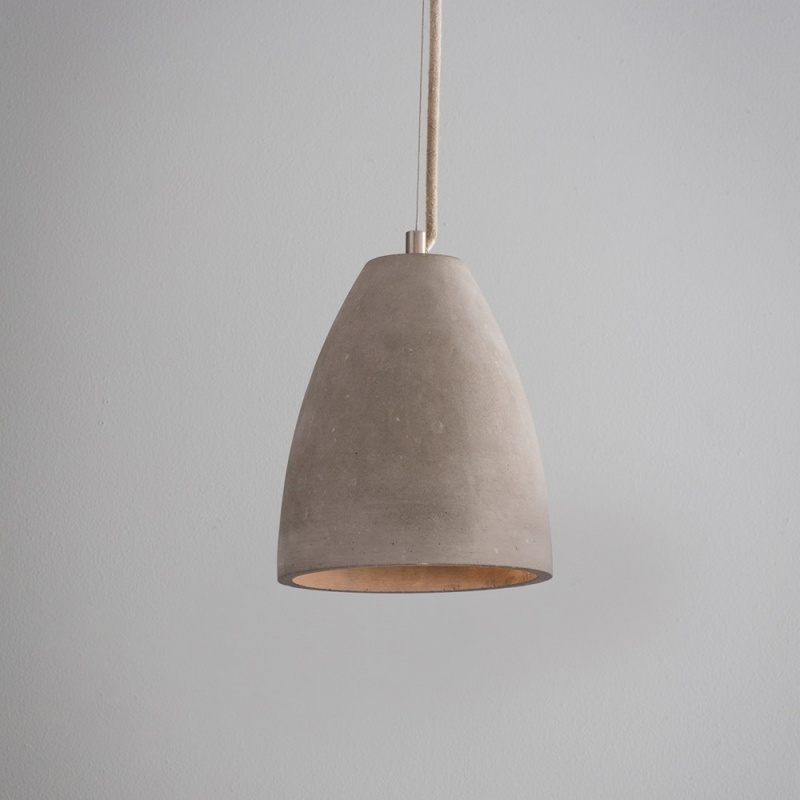 Designed with an adjustable suspension wire, plus a rustic rope which is connected to a soft Satin Nickel ceiling rose. 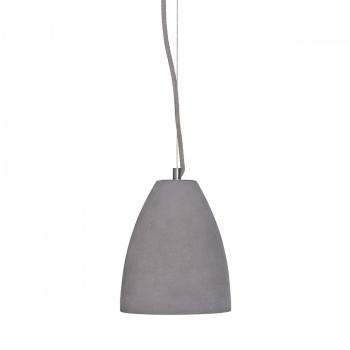 The light would suit contemporary homes, fitting as a trio over a dining table or hanging two either side of the bed. Those with countryside homes can add a unique aspect to the room juxtaposing the traditional with the industrial.